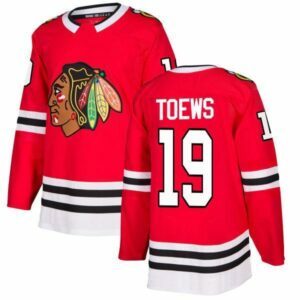 here come the hawks, the mighty blackhawks! 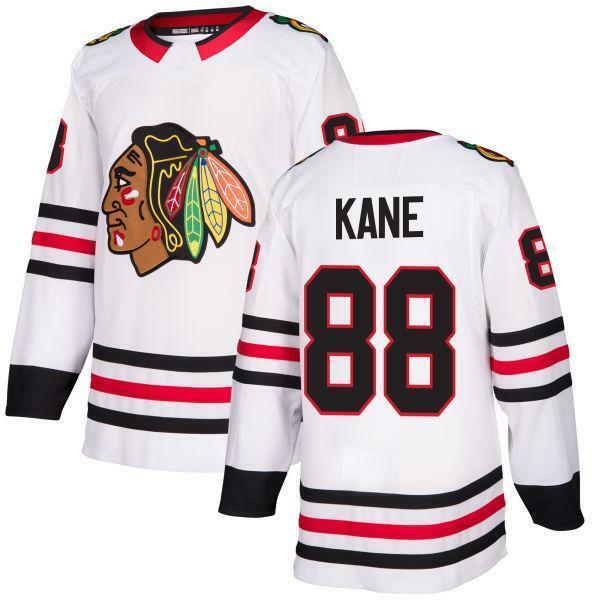 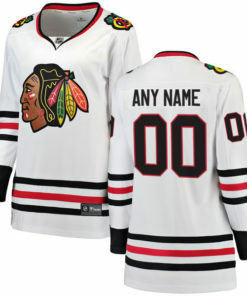 Cheer on the hawkS ALL season LONG with your very own chicago blackhawks NhL hockey Jersey! From jonathan toews to patrick kane to COREY crawford AND MORE, we’ve got you covered for aNOTHER Amazing NhL season! 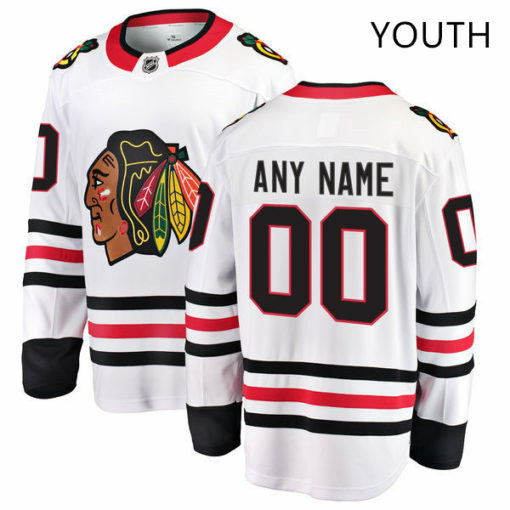 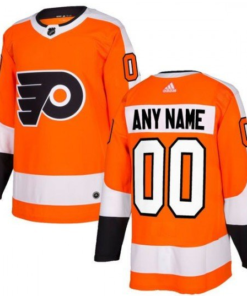 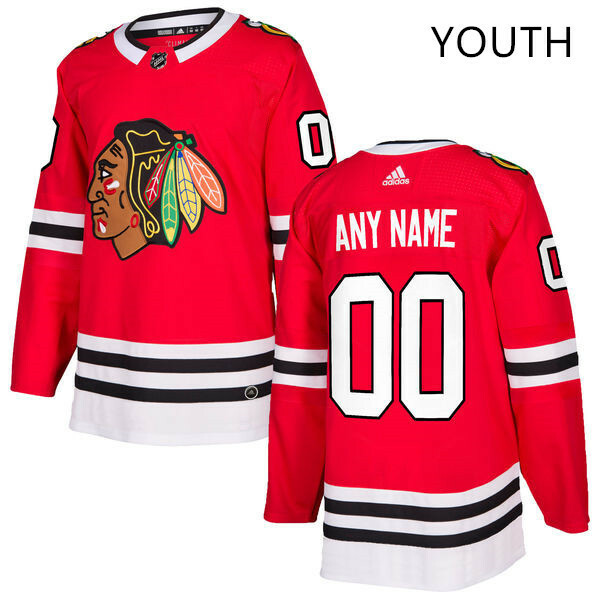 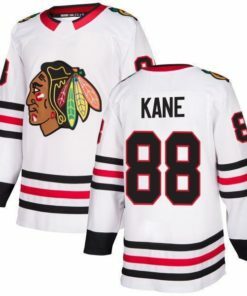 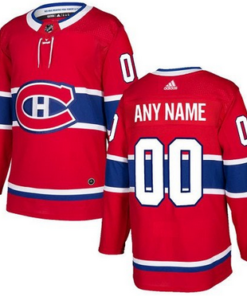 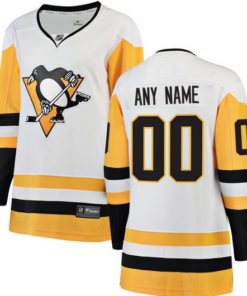 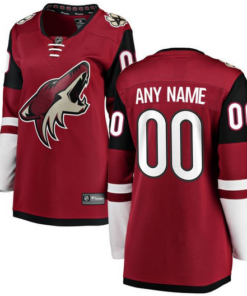 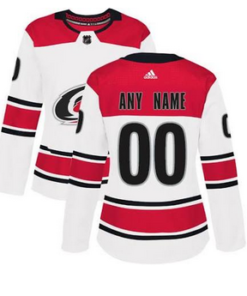 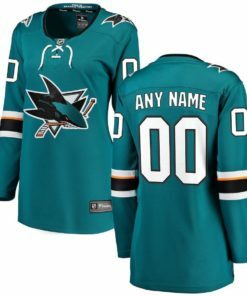 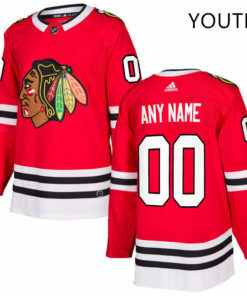 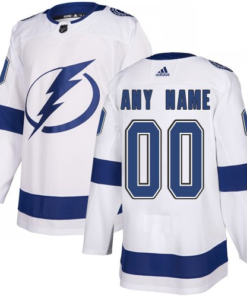 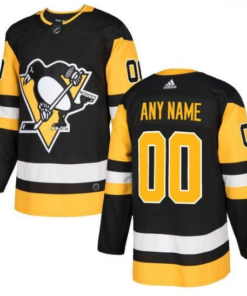 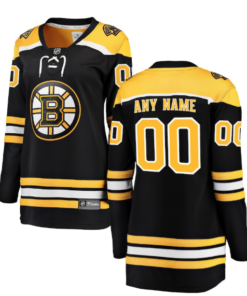 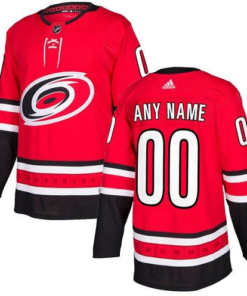 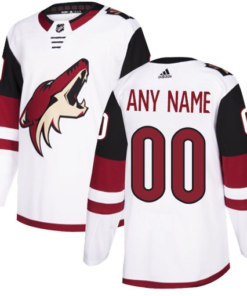 Enjoy the feel of your very own Chicago Blackhawks NHL Hockey Jersey whether you are watching the game from home, the bar with your friends, or even the stadium. 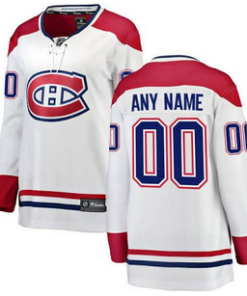 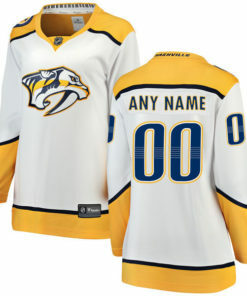 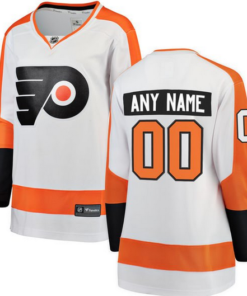 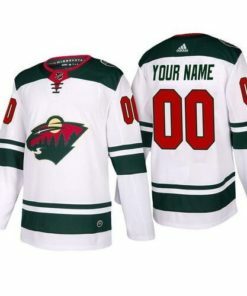 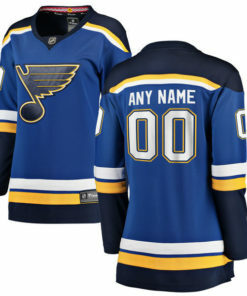 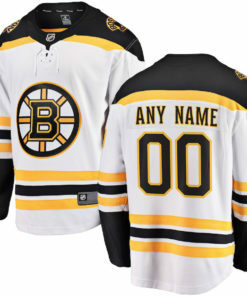 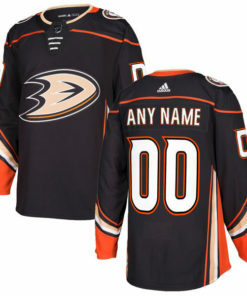 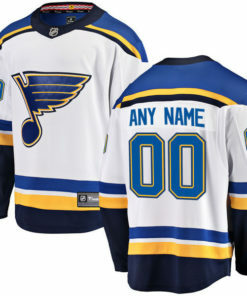 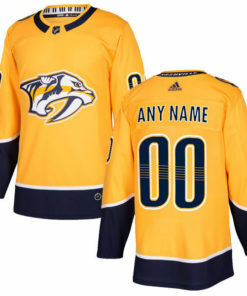 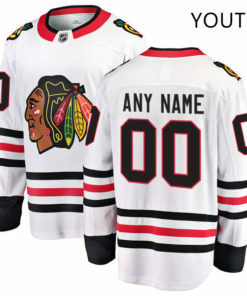 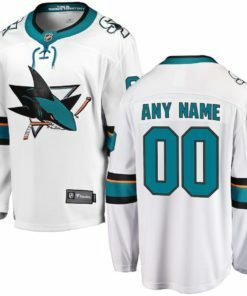 With spectacular detailing, these jerseys offer a dynamic look for the United Center. 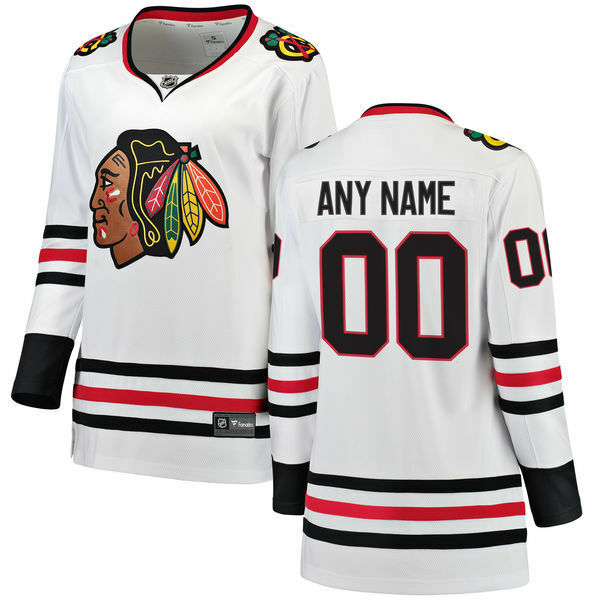 We guarantee you’ll have fun rooting for the Hawks all season long in your Chicago Blackhawks NHL Hockey Jersey! 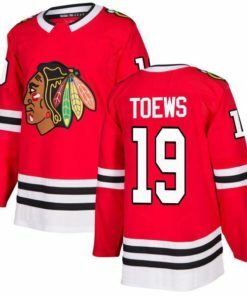 Here Come the Hawks, the Mighty Blackhawks!